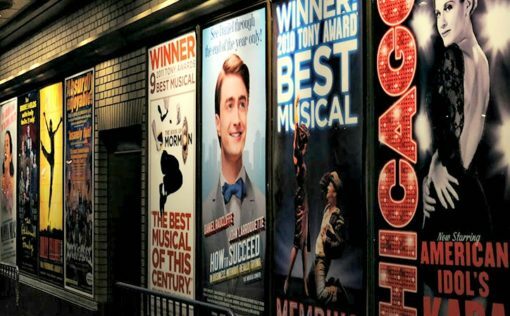 The mobile Broadway ticketing app, TodayTix, has scaled a new height of success in the world of entertainment and now they’re crossing the ocean. TodayTix first established its routes in December 2013 in New York before expanding across the United States and moving to overseas markets. The discounted Broadway show app has made a rapid progress in all major entertainment centres: New York City, Los Angeles, Chicago, San Francisco and Washington D.C. have all become the prominent locations of Today Tix. The founders of TodayTix, Merritt Baer and Brian Fenty, have connected themselves with numerous performing theatre group and partners. And now their bringing their technology to London. Their mobile app is free of cost so you do not have to shell your money in downloading the app. Though there are service fees when you do purchase tickets (and sometimes a concierge charge), but the cost of the tickets are so much lower than market rate that it’s easy to swallow those fees. The users of iOS and Android can get the benefits by downloading the free mobile ticketing app and can book their tickets at any time they want. Standing in a long queue and waiting for your turn to get your theatre tickets is an old-age thing. 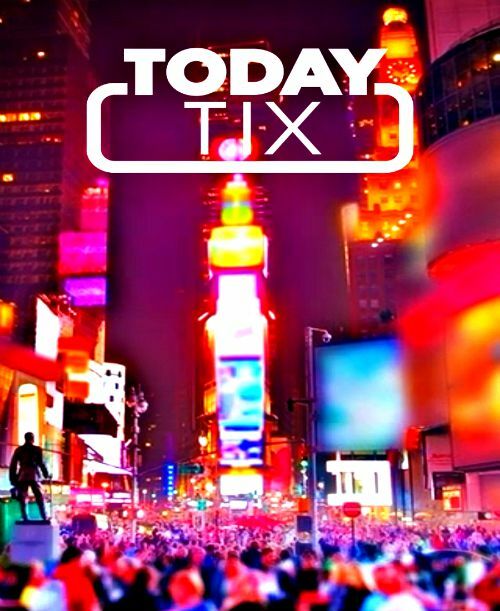 With innovative technology, TodayTix, you can get the tickets of your favourite theatre shows in just a few minutes. Just by tapping on your mobile device, you can acquire the most sought-after theatre shows in the next to no time. TodayTix in London allows theatregoers the opportunity to skip the lines and lotteries, and get discouned show tickets without jumping through hoops; TodayTix has done all that legwork for you. Having the access of obtaining tickets via online from your mobile device is quite enticing. To make the theatre shows accessible for all theatre lovers, the founder of the TodayTix has designed the ticketing app for the beneficiary of all people. TodayTix has expanded its centres and has got linked with several entertainment partners on a global basis including Geffen Playhouse, ODC Dance Company, Shaftesbury Theatre and so on. Choose your desired theatre shows of any performing arts group from the free mobile ticketing app, Today Tix and enjoy your show with ease. The services of TodayTix in London are commendable. From the mobile app, you can cherry-pick an array of California, West End, Broadway and off-Broadway shows without a hitch. The option of personalization and easy-to-use service of Today Tix has made the mobile app popular in every part of London. Theatregoers can use the app with ease. The efficient service of TodayTix has provided a unique experience of ticketing service to the theatre lovers. You can book the tickets for any shows which are happening in London just on that very day or you can book the tickets a week prior of the release of the show. The price of theatre tickets on TodayTix is quite affordable. The best part is that you get discount on every ticket you purchase from the app. TodayTix has been receiving positive reviews from all theatre enthusiasts of London. The reviews said that the app has provided a great relief for people, as they do not have to purchase tickets from the theatre anymore. Some said that the app made Broadway entertainment accessible and affordable for all theatre lovers of London. The facility of discounted tickets has made the avid theatre goers revisit their desired theatre halls on a regular basis. The incredible service of the app has proved to be lucrative to Broadway production agencies and theatre lovers of London. The avid theatre lovers of London can avail the benefit of ticketing service from Today Tix at a cost-effective rate.